In the skill game your task is to destroy all enemy knights in each level. 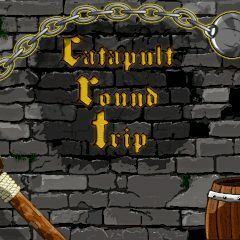 Use a catapult and throw a metal ball that is attached to the chain. You have a limited amount of shots in each level, so aim well!